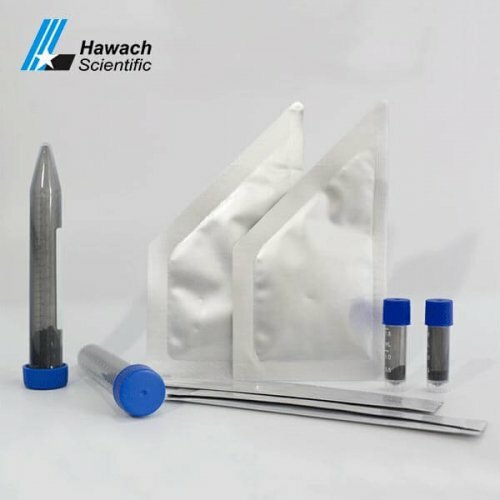 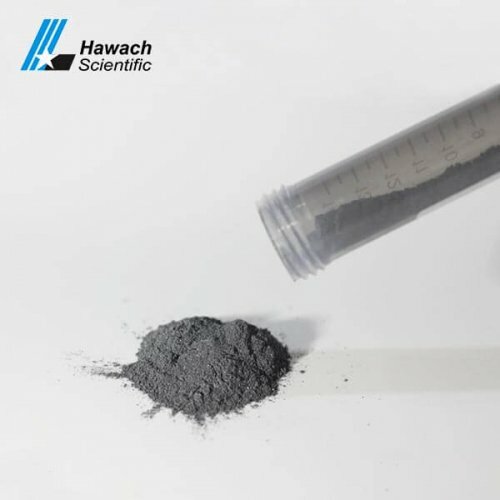 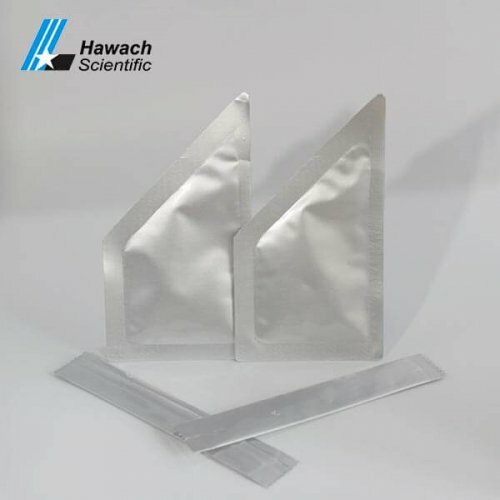 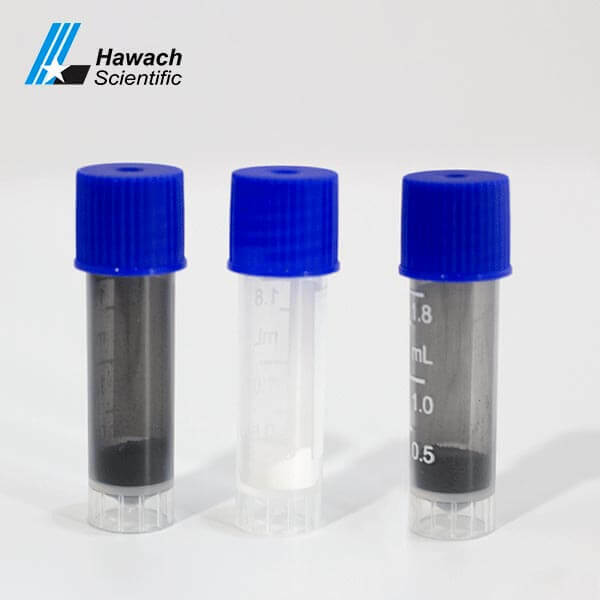 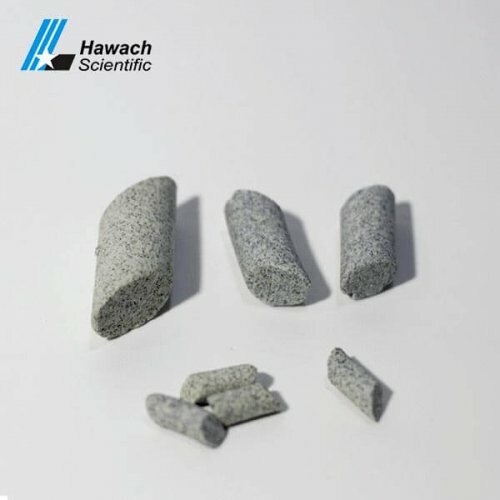 Hawach Scientific Co., Ltd QuEChERS products include QuEChERS Kit, QuEChERS Extraction kit, QuEChERS Extraction Salts, QuEChERS Dispersive SPE Kit, QuEChERS Dispersive Absorbent, QuEChERS Ceramic Homogenizers, the comprehensive type of products can satisfy various customer requirements. 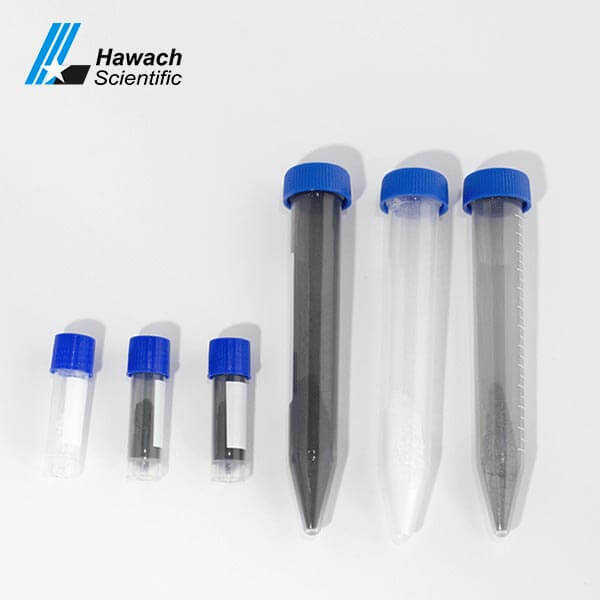 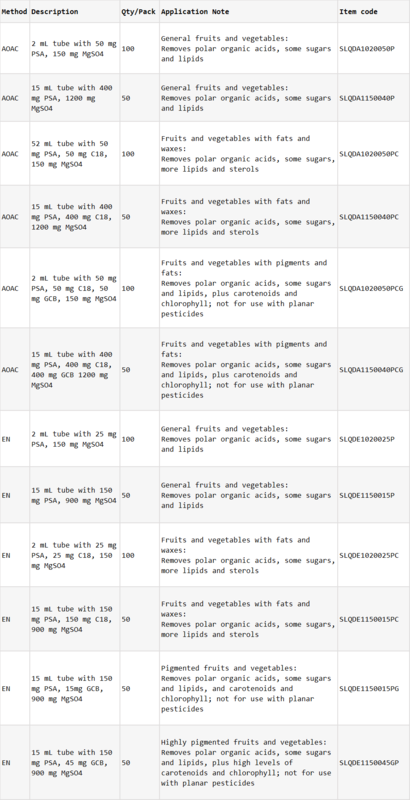 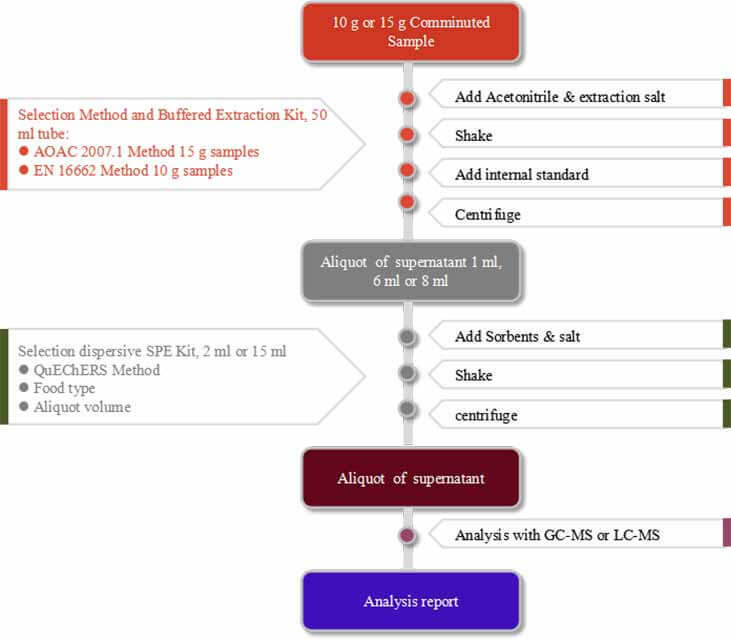 Dispersive SPE which also called D-SPE, is a sample preparation technique which recently become more polular in the area of multi-residue pesticide in food and agricultural products. 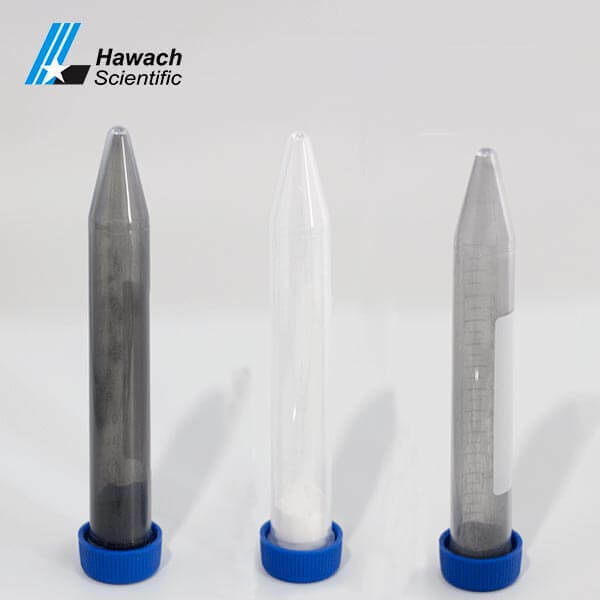 The Dispersive is the further purification of equal organic compounds, not like traditional way of using SPE tubes, What we call is dispersive SPE is facilitated by mixing bulk amounts of SPE with extract, after sample clean up, the mixture was centrifuged and supernatant which can directly either be analyzed or be subjected to minor to do next treat before analyst.